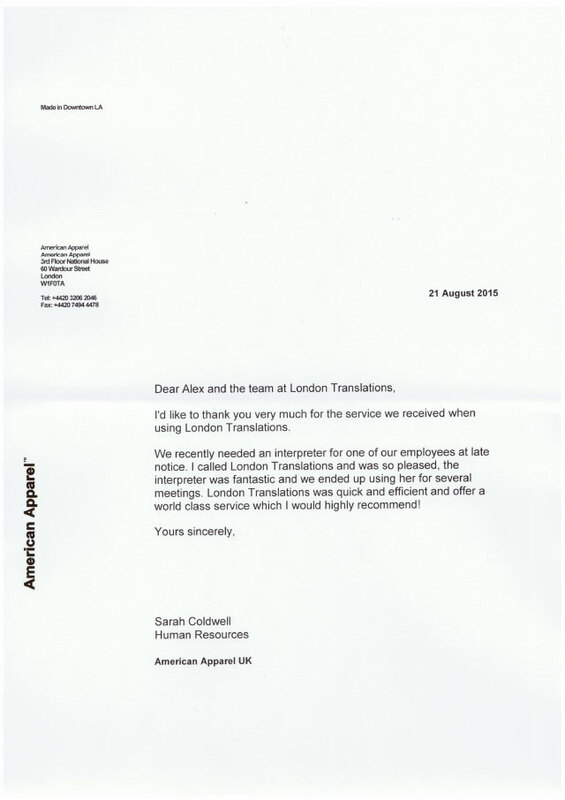 I’d like to thank you very much for the service we received when using London Translations. We recently needed an interpreter for one of our employees at late notice. 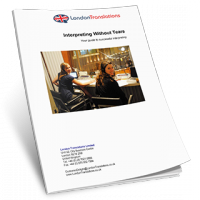 London Translations was quick and efficient and offer a world class service which I would highly recommend!